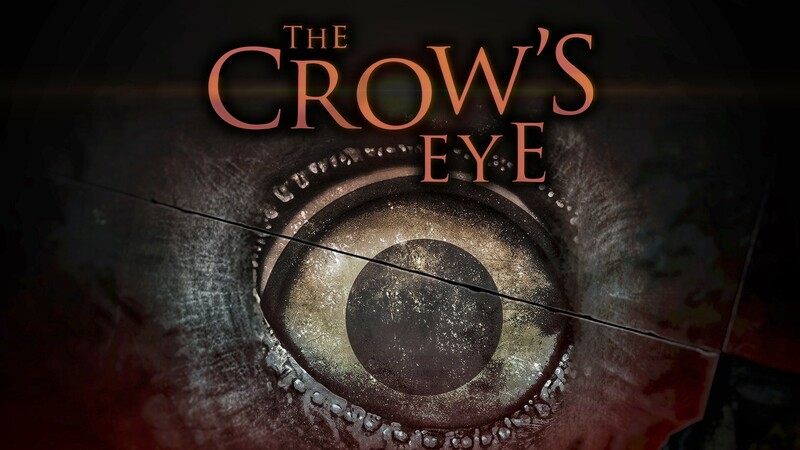 Set against a backdrop of psychological terror, The Crow’s Eye is a first-person puzzle adventure in which you will use your wits to escape the abandoned Medical University of Crowswood. Set against a backdrop of psychological terror, The Crow’s Eye is a first-person adventure in which you control a young man trapped in the abandoned Crowswood University, once a reputed medical college. The complex story is narrated through documents, recordings, and radio, which tell the experiences of policemen and professors who, twenty years ago, were involved in a series of mysterious disappearances. In order to escape, he will be forced to investigate his relation to obscure facts, and decipher the enigmas that his stay there implies. Along the way he will find more than one reason to remain at Crowswood. The disappearance of four students in the prestigious Medical University of Crowswood forces authorities to shut its doors in order to investigate the surrounding area. Urged on by concerned citizens living in the nearby areas, several police units are enlisted to resolve the case. With no breaks in the case, days go by, and more people go missing--not only students, but policemen and professors at the institution vanish without a trace. Within days, the authorities and the director decide to shut down the university indefinitely, and the case is closed, never to be spoken of again. A young man wakes, confused, in Crowswood University, and discovers he's been brought here as part of an experiment. He intends to escape from that dirty and gloomy place full of enigmas, puzzles and obstacles, which he will have to solve and overcome in order to achieve his goal. Nevertheless, his curiosity, coupled with the manipulation of a macabre scientist, will make him feel the need to discover the truth behind the disappearances and the role that he plays in this whole experiment.